Legrand, in partnership with Metricon, has provided electrical solutions for the home auctioned off as part of The Footy Show’s My Room Telethon. The home and land package sold for $742,500 on Saturday, 4 August 2018. 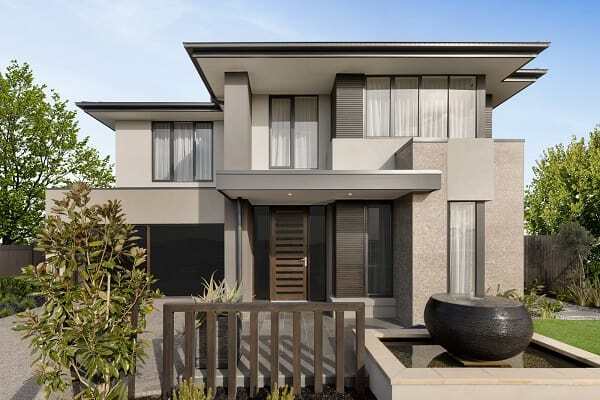 The four- bedroom, two-storey home will be built by one of Australia’s market leaders in new home design and construction, Metricon. Metricon general manager of Victorian housing Peter Langfelder feels that top quality electrical products are tantamount to a successful build.